A father-of-three who tried to kill himself following the death of his brother was jailed for five months yesterday. 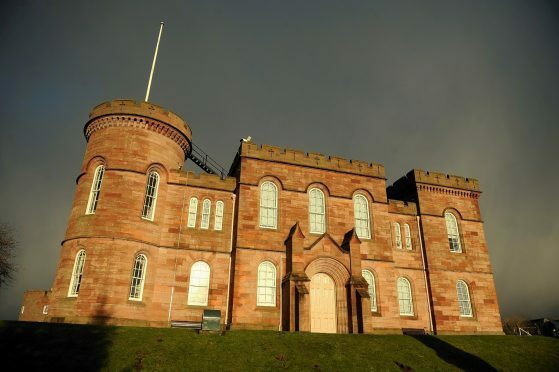 Bridge of Earn man Danny Stewart, of Paradise Avenue, admitted at Inverness Sheriff Court yesterday shouting at police, threatening to assault them with a needle and throwing items at them. The offence occurred in Windsor Place, Conon Bridge on October 14. Defence solicitor Marc Dickson said that Stewart, 25, had come north because his brother was terminally ill with cancer. Mr Dickson said: “Sadly he passed away. He was overwhelmed by that and tried to take his own life. “Police intervened but he has no recollection of what happened after that. He was hospitalised and on a ventilator for two or three days. It really was touch and go. “He is grateful to the officers for the action they took. They saved his life.” Mr Dickson went on.